Women Connecting Across Continents – TONIGHT! 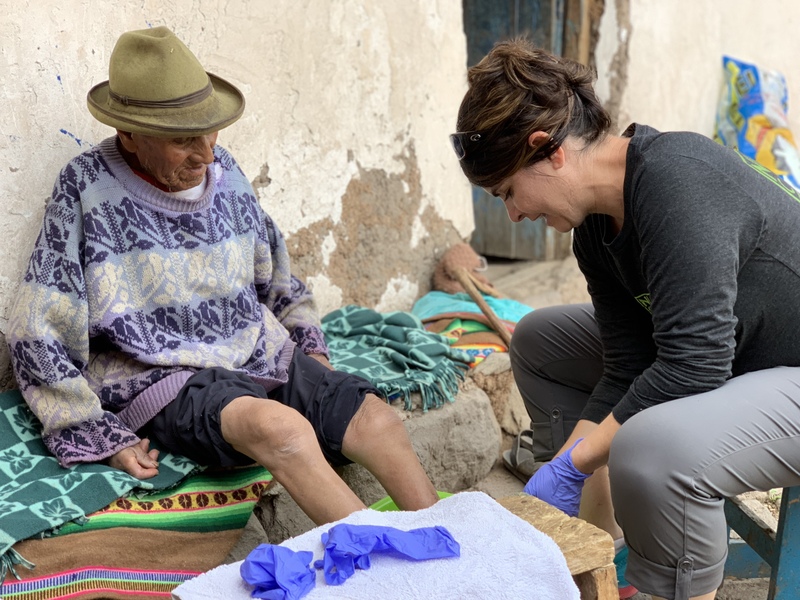 Join us TONIGHT to hear Something New volunteer Lynn Ann share about her recent medical trip to Peru. You won’t want to miss it!